Ten 7-12 Driftwood Branches Limbs Sticks. Thick and Sturdy. Craft Wood. 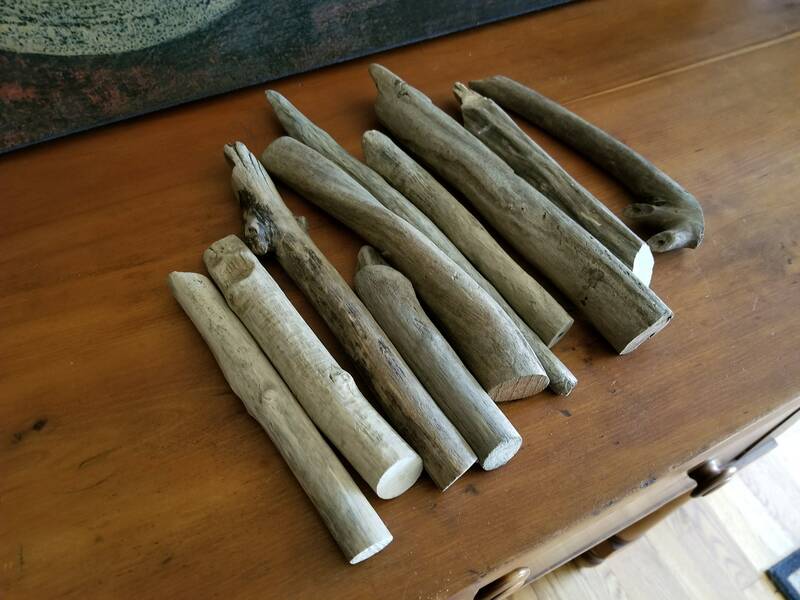 Ten 7-12" Driftwood Branches Limbs Sticks. Thick and Sturdy. Craft Wood. 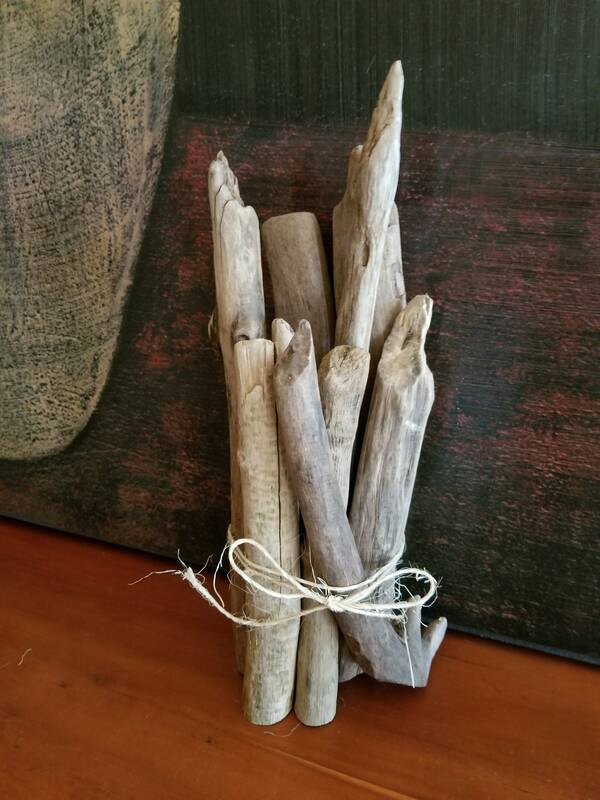 This bundle includes 10 driftwood sticks. Each will be between 7"-12". Average diameter is 1". 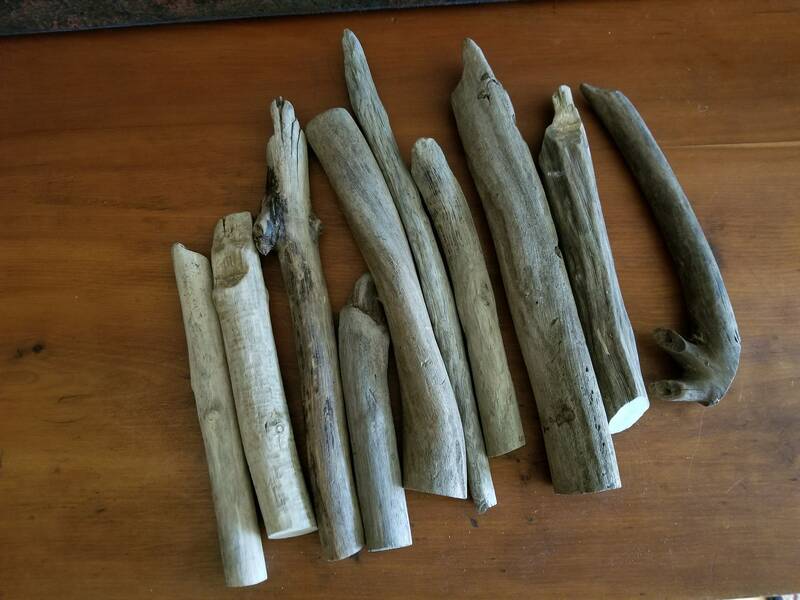 These are the cuttings from longer longer limbs that I use to make my 24-32" bundles. Each piece is very sturdy. These are cleaned and bundled. I don't sand the cut ends on these and am offering at a value price. Each bundle will be a little different. 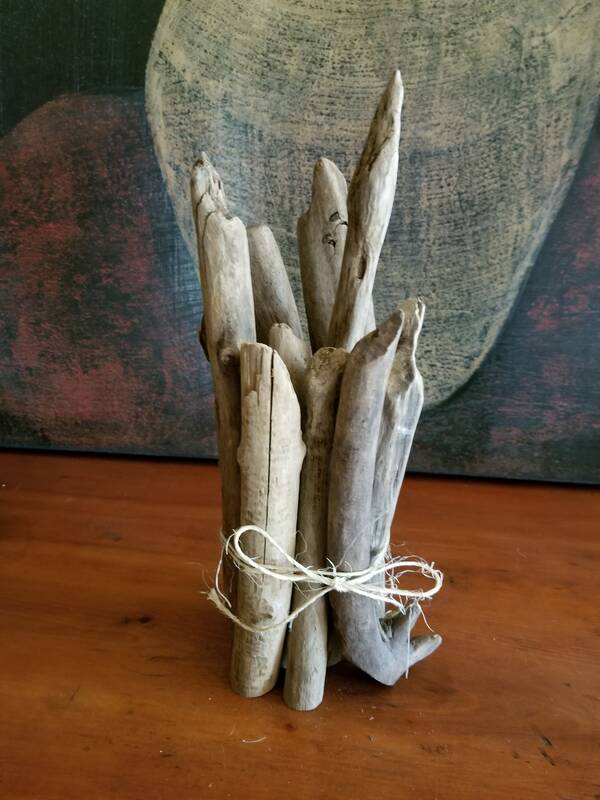 I’m so excited about these pieces of driftwood! Thank you, Franklin!! They are gorgeous. I cannot wait to hang my woven tapestries on these. A little piece of NC will go into all of my pieces now!